Follow along on our journey of designing and building our Little Modern Cabin in the Woods! Little Modern Cabin Gets Her Feet! Welcome to the Southern Modern Blog! 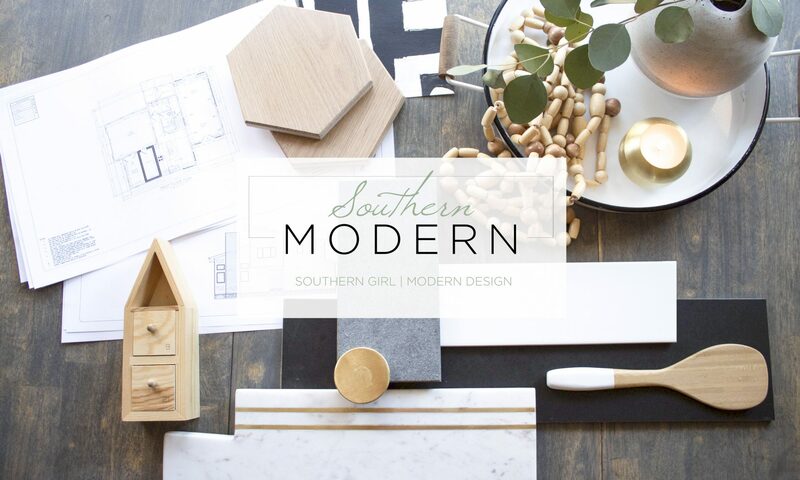 My name is Deidre and I am a self proclaimed southern girl that loves modern design! I am the wife to an amazing husband (he tolerates all of my projects around the house), mom to three german shepherds (dog hair has just become part of my DNA), and interior designer at a small local firm in Nashville, TN. Over the years I have worked with many clients but there is nothing like designing for yourself. . . My husband and I have recently started the process of designing and building what we are calling our Little Modern Cabin in the Woods. (insert nervous, anxious, excited, gulp here) And if that isn’t enough, we are still fixing up our first home, the Little Brick Ranch as well as managing a rental property. How we became this lucky . . . I am still unsure, but I am learning and loving every minute of it.